Kabul Zwanan’s Hazratullah Zazai became only the sixth player in the history of competitive cricket to strike six sixes in one over, during Sunday’s key Afghanistan Premier League fixture against the Balkh Legends in Sharjah, United Arab Emirates. Zazai achieved the feat off the bowling of spinner Abdullah Mazari, en route to 62 from 17 balls, but was unable to prevent a 21-run defeat. ‘I was just trying to play my natural game and did not in any way think of outshining anyone,’ he said. The West Indies’ Sir Garry Sobers, India’s Ravi Shastri, South Africa’s Herschelle Gibbs, India’s Yuvraj Singh and England’s Ross Whiteley are the other professional cricketers to have hit six sixes in an over. 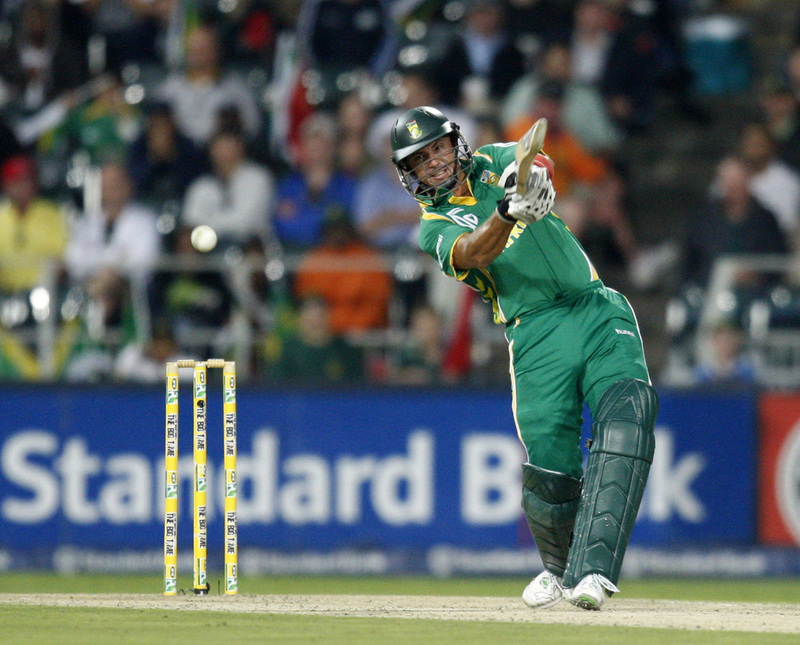 Gibbs was the only one to achieve the milestone in ODI cricket, against the Netherlands in a 2007 ODI. The bowler was leg-spinner Daan van Bunge. Yuvraj did so in T20I competition, against England. Seamer Stuart Broad was the bowler. In South African club cricket, Durbanville Cricket Club’s Jaco Castle’s six sixes in one over off the spin bowling of Cape Town Cricket Club’s Greg Smith in the Western Province Cricket Association first division is a relatively recent example.